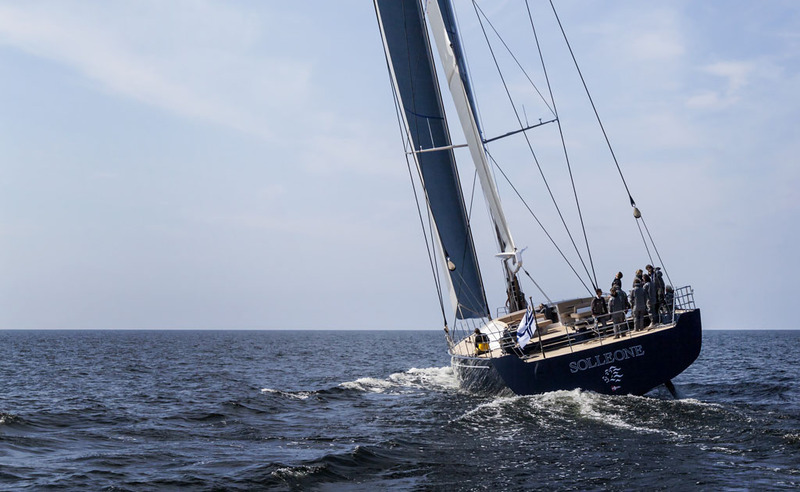 The majestic SOLLEONE has been named by Boat International as one of the 14 best luxury yachts newly available for charter in 2016. 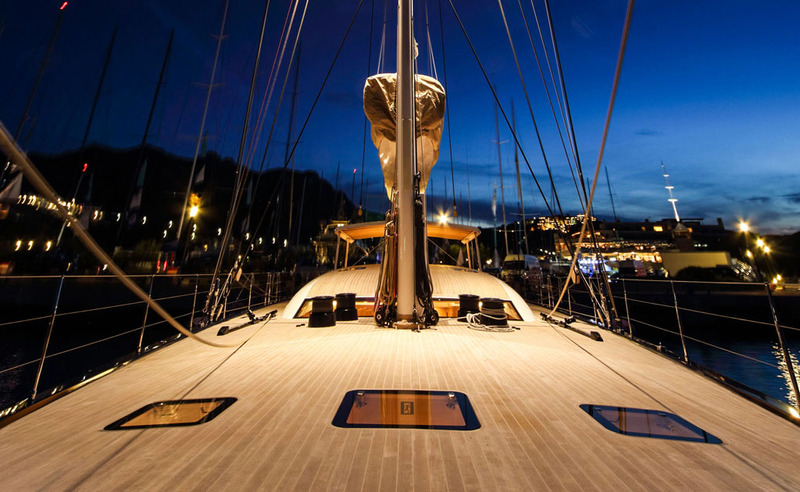 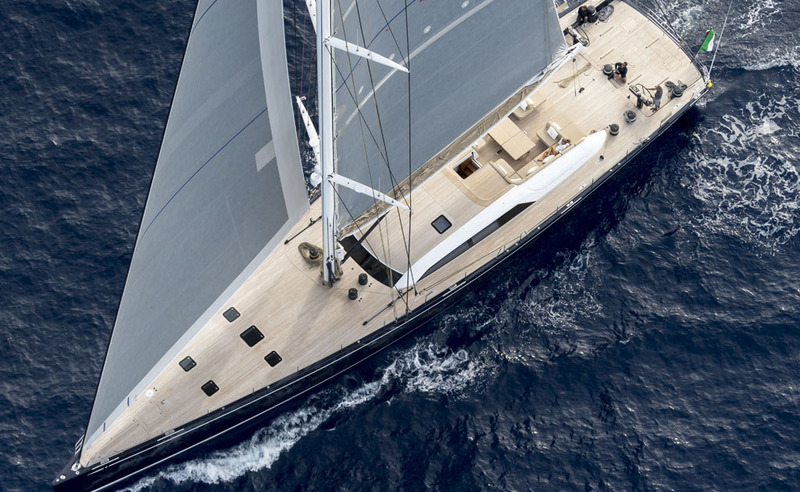 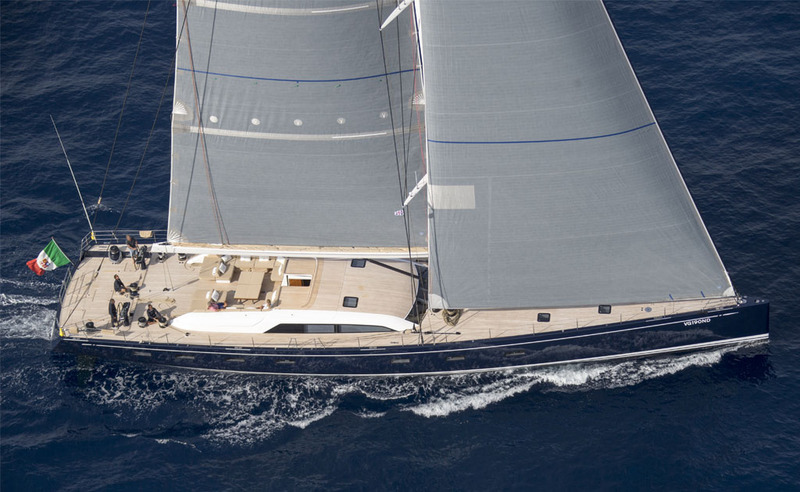 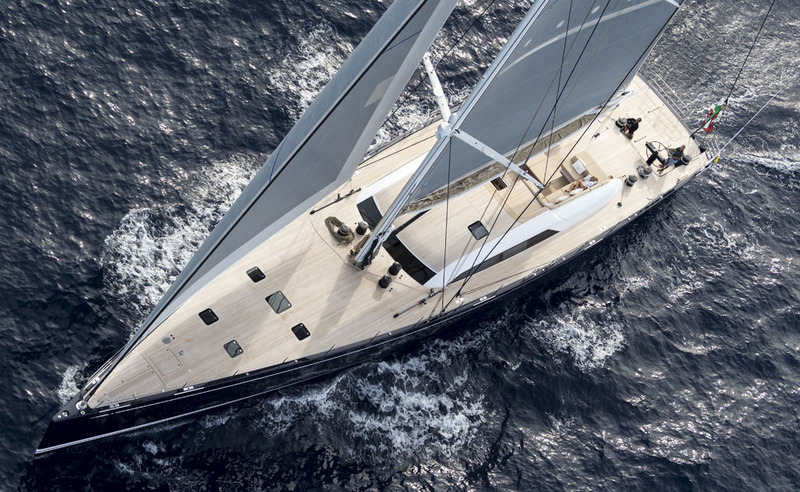 With clean lines, wide decks and metallic grey sails, S/Y SOLLEONE looks spectacular when at anchor and glides elegantly under sail. 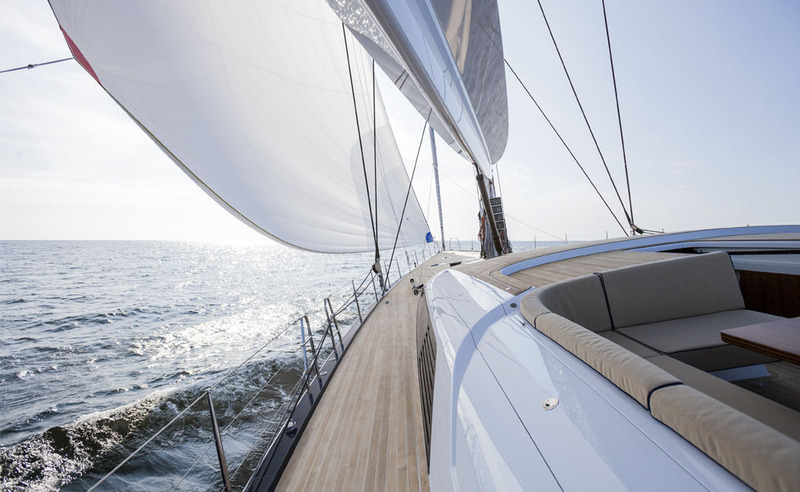 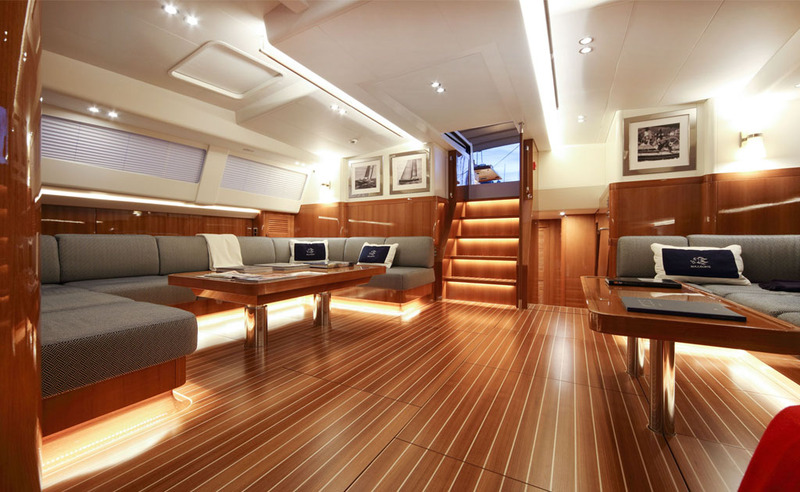 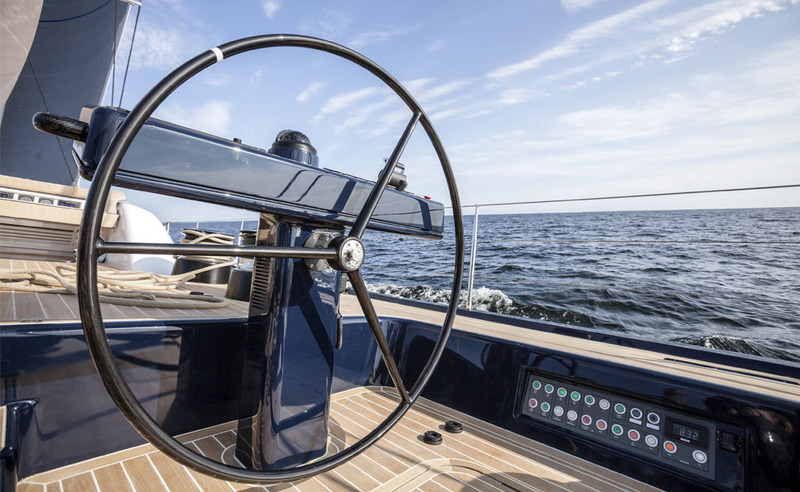 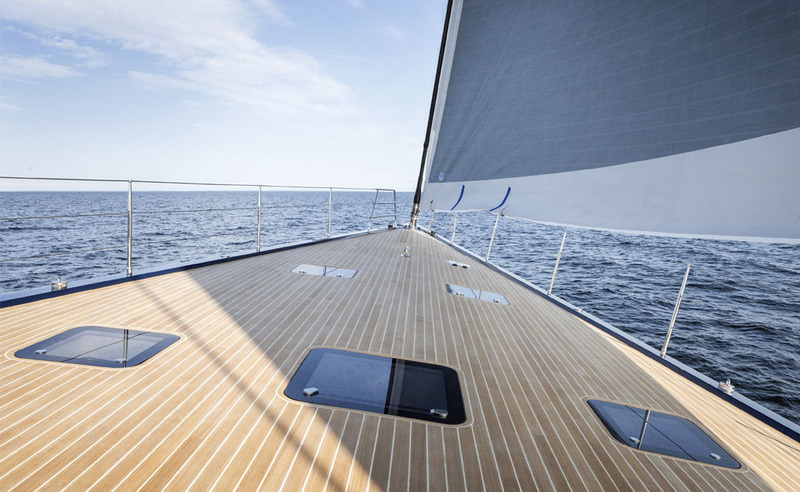 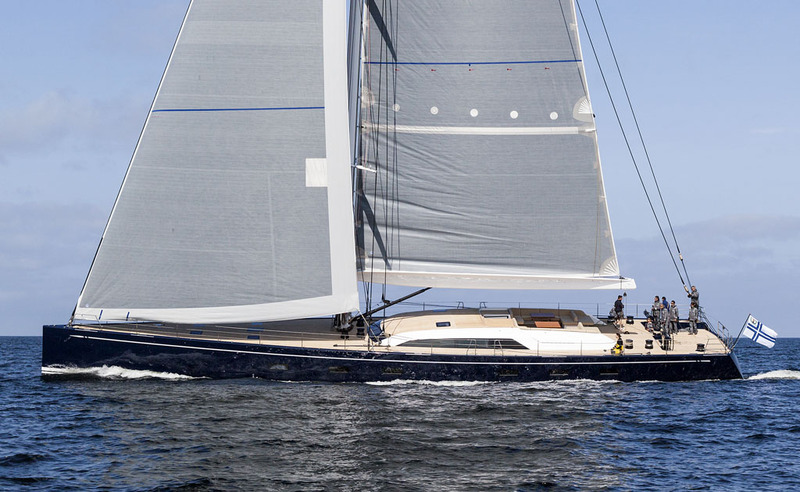 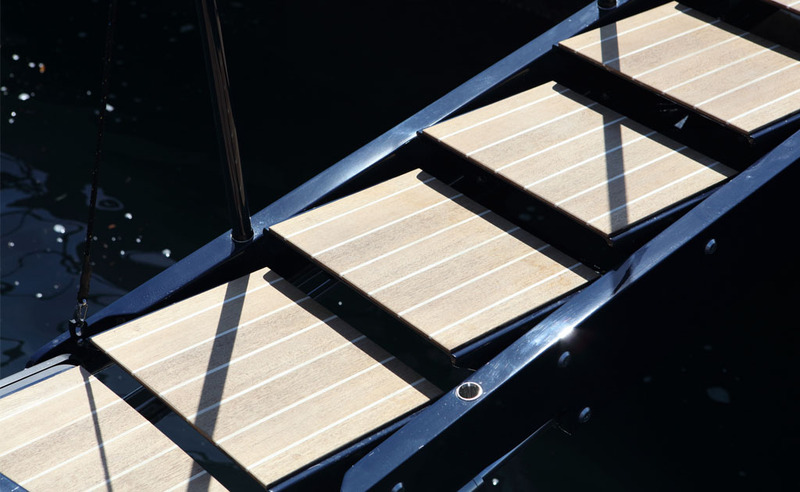 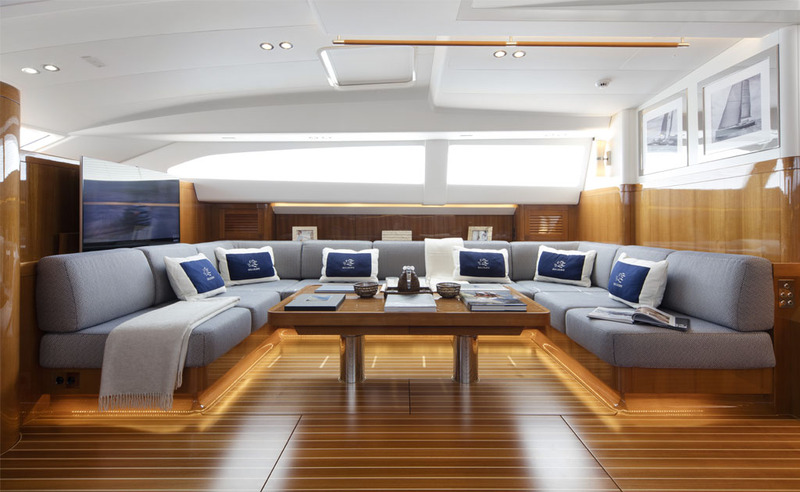 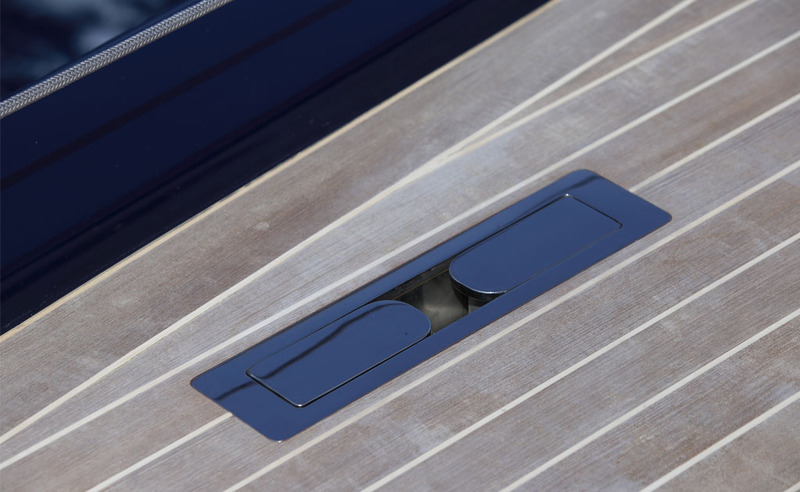 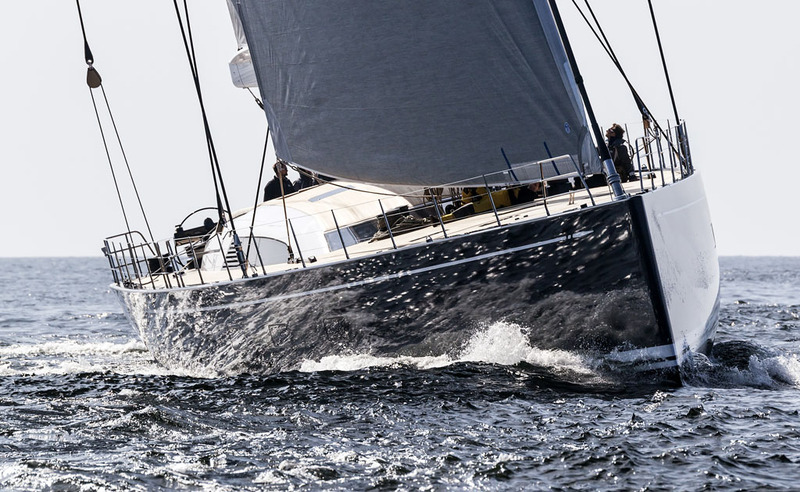 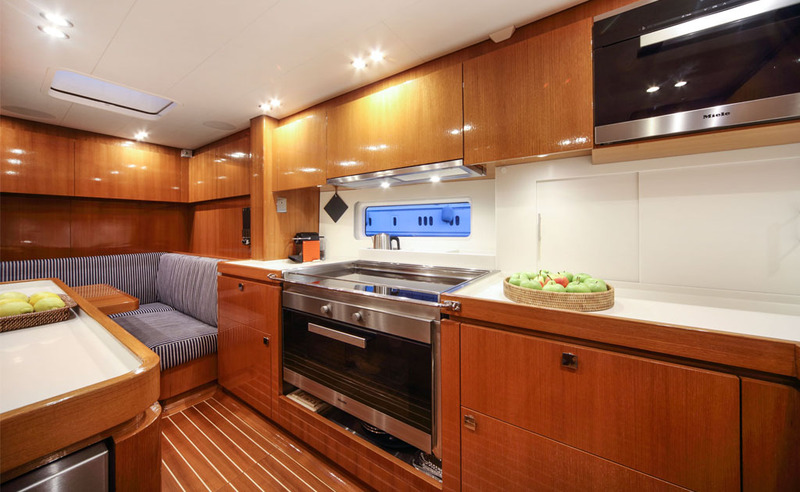 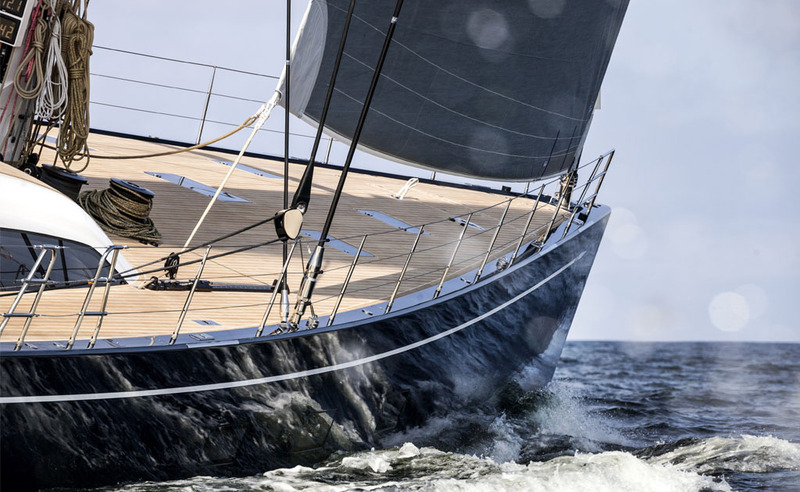 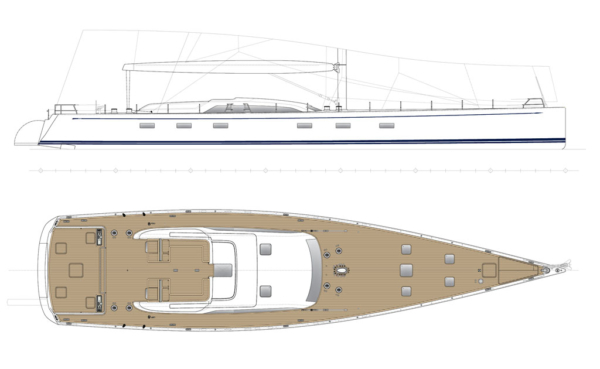 Her modern exterior designed by German Frers ensures excellent performance and her bright and spacious interior will provide your guests with an unrivalled comfort. 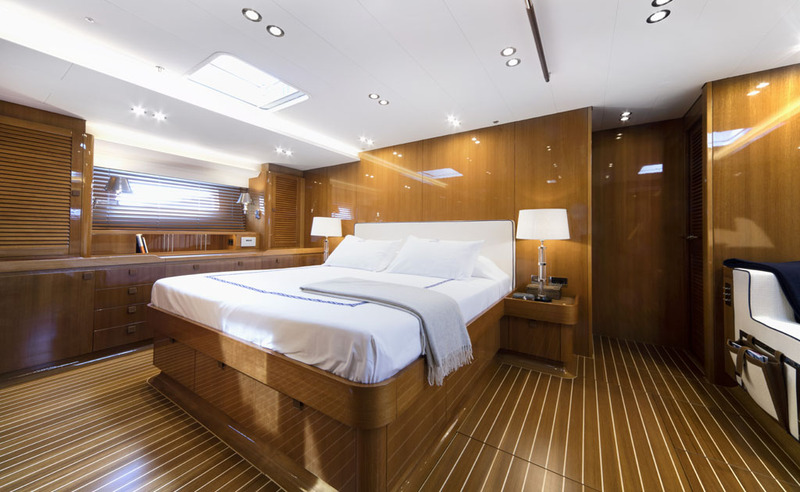 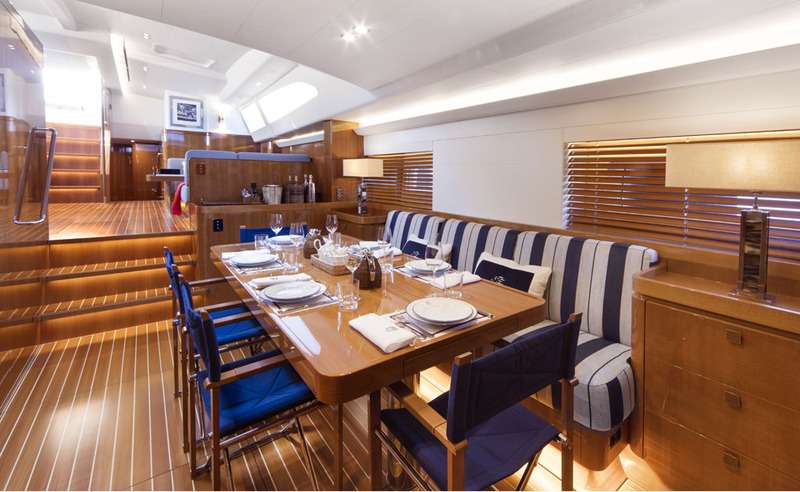 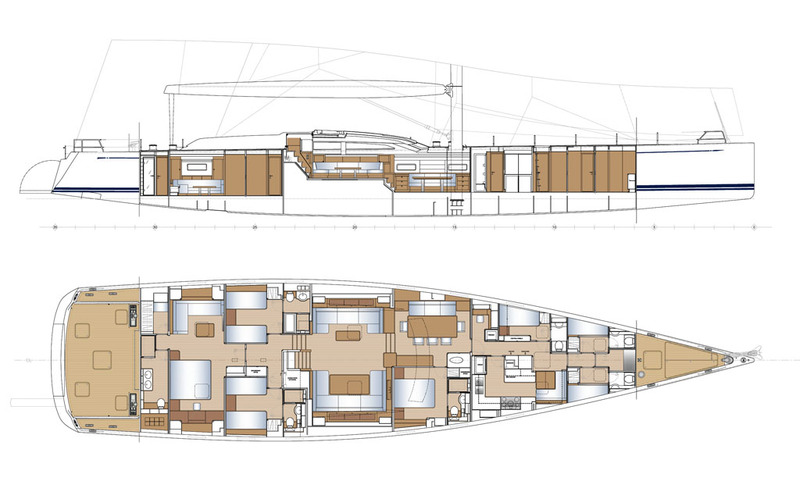 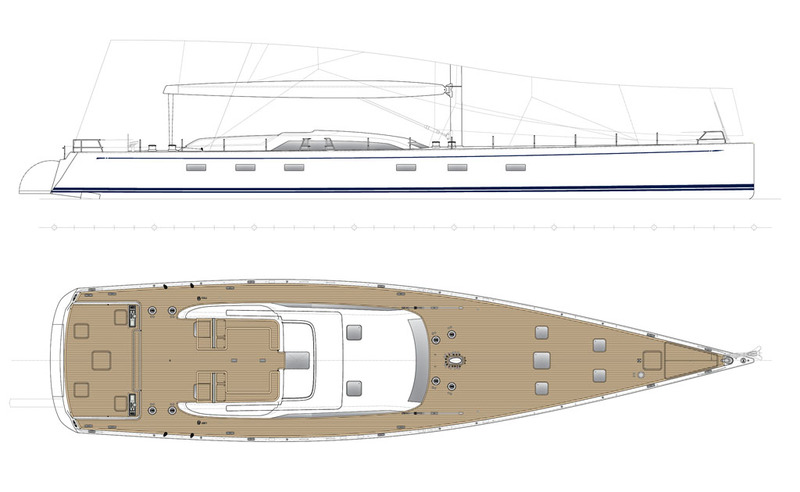 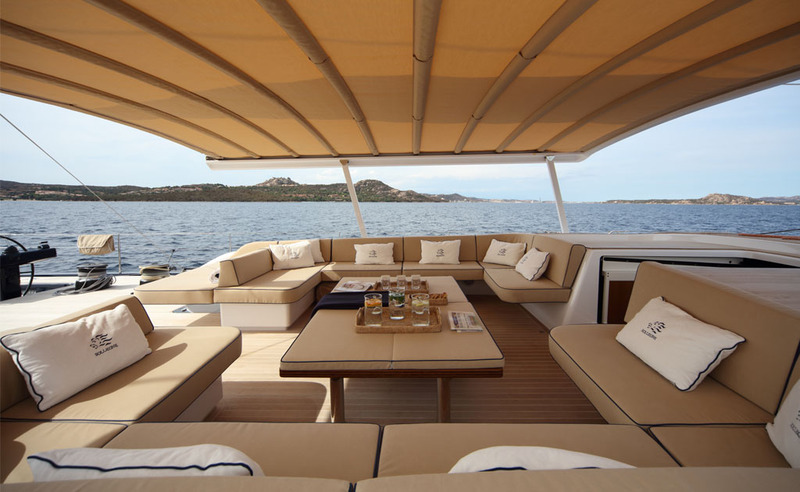 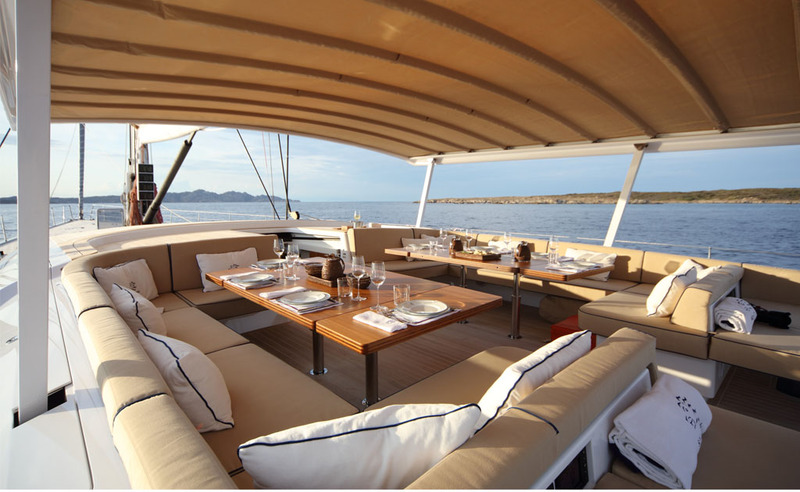 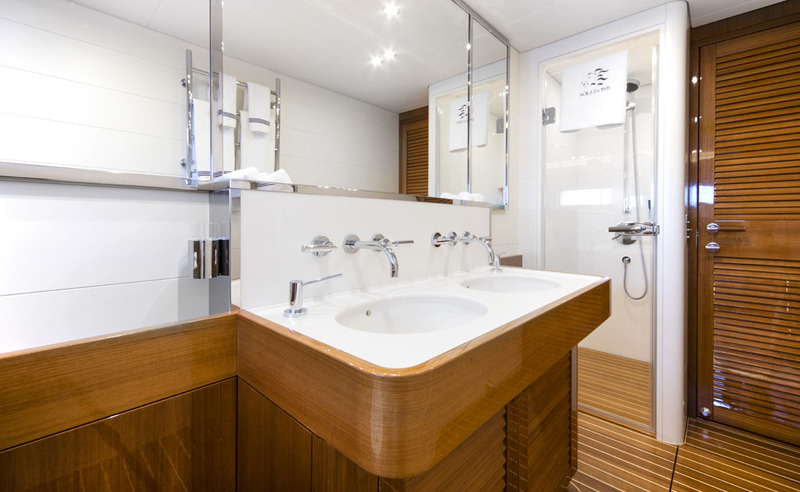 With four cosy staterooms, including a spacious Owner’s suite aft and a large lounge area, SOLLEONE accommodates 10 guests. 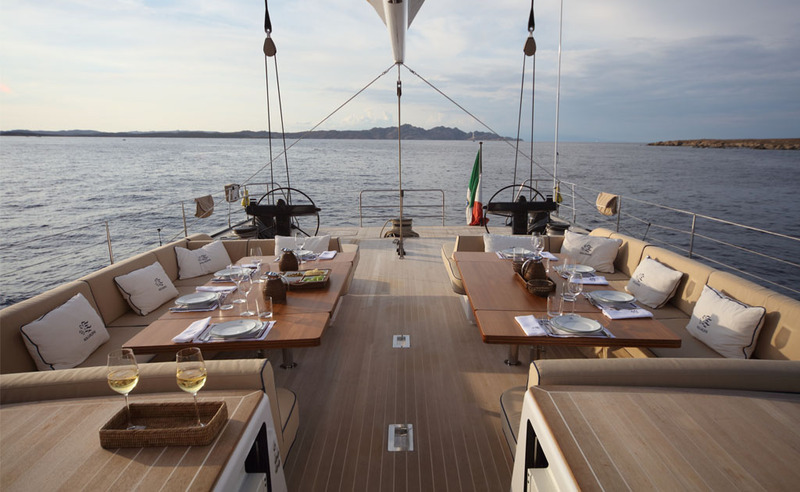 Add to this her impressive selection of water toys and SOLLEONE is a yacht beyond comparison.